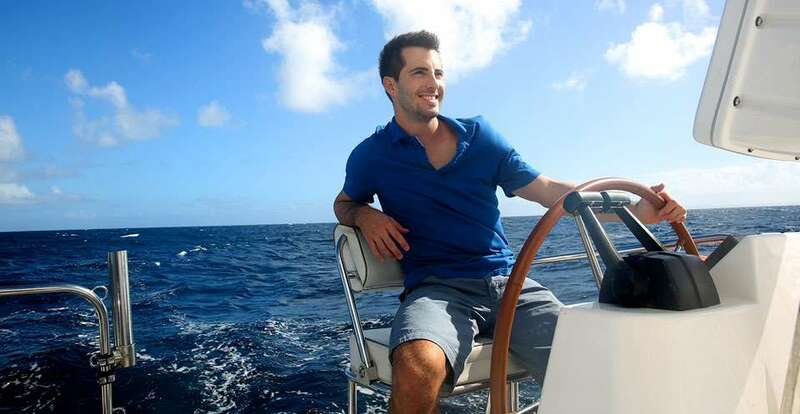 For those of us well acquainted with the boating lifestyle, we understand how special it is. We know there are very few things in life better than spending time out on the water with friends and family. However, the water environment we use is actually a delicate eco system and our actions can damage it and the thousands of marine creatures that dwell within. Being environmentally friendly when you’re boating is important, because it preserves the natural beauty of lakes, rivers and oceans for future generations. If you’re a recreational boater, it is your duty to look after the water ways you use. This blog will suggest some easy to implement steps so that you can continue to enjoy boating without having a negative impact on the environment. 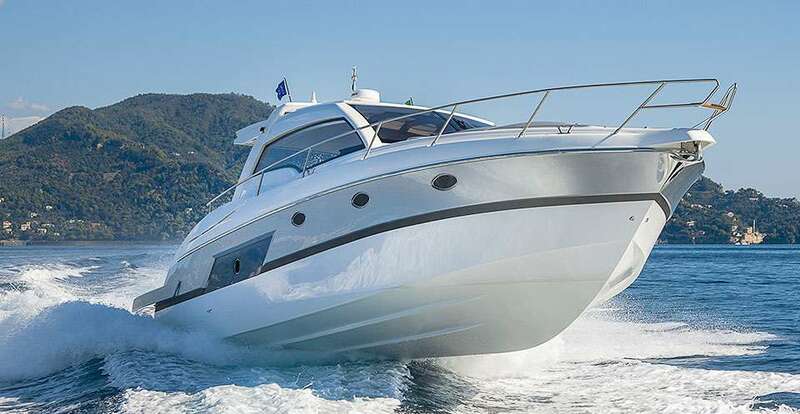 It is surprising how many people are lax when it comes to boating maintenance considering there are so many benefits. Firstly, maintenance of your vessel increases the longevity of it and prevents major problems from occurring. Secondly, if you are regular with your maintenance schedule, you will increase its performance and efficiency, which is not only great for you, but also the environment. 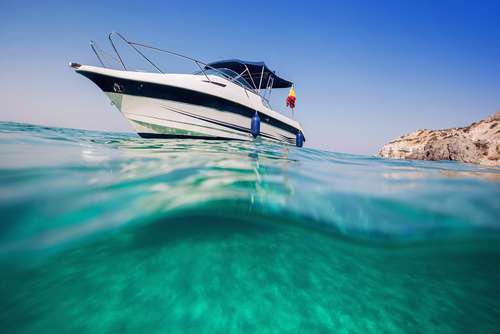 If your boat, engine and propeller are in good working order, you’re going to use less fuel and minimize the chances of nasty materials like oil and petrol from leaking out into the water. If you have to do some mechanical work on the water, ensure you are collecting any oil, petrol to dispose of later on. It’s common sense, but keep all your rubbish on-board and get rid of it when you’re back on land. Fortunately many skippers today are very good in terms of waste management, but there are still some people out there who carelessly throw out cigarette butts, fishing line, sewage and other rubbish into the water ways. If you catch yourself doing this, remember that it will more than likely end up in the stomach of a fish and will kill them as a result, not to mention it pollutes the water and makes it look unsightly. Ideally, cleaning and maintenance work should be done out of the water, or in a dock, to prevent chemicals and other hazardous materials from getting into the water. 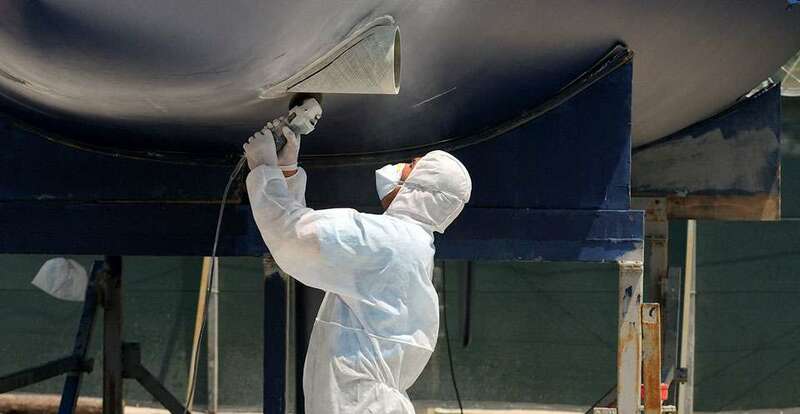 When you’re painting your boat, make sure the paint is environmentally friendly and designed for boats. When cleaning, biodegradable products should be your first choice, even if it is more expensive than other options. A good skipper plans this day out before he even sets off. By charting your course, you are going to go the most direct route to your destination, instead of meandering about in confusion, which will curb your fuel consumption. The other advantage of charting your course is that you will be able to navigate so you don’t go into any areas that could be damaged by your propeller, thus preserving sensitive sea floor habitats and marine life. Australian Department of Transport Recreational Boating Help Guide The team at GP marine hope this has been informative and given you a nudge to be more environmentally aware when you are boating.